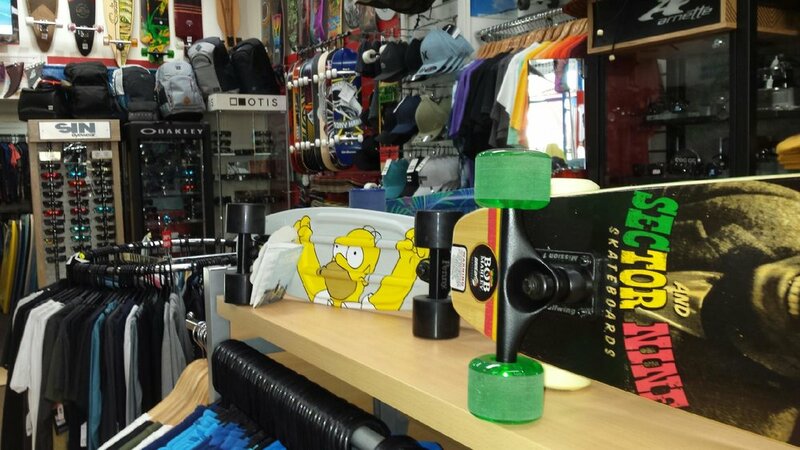 We have a massive range of everything skate including Skate Trucks, Completes, Wheels, Bearings, Grip Tape, Longboards, Safety Gear and everything in between. We stock the leading brands in store such as Globe, Sector 9, Independent, Spitfire, Birdhouse, Alien Workshop, Penny and many more. 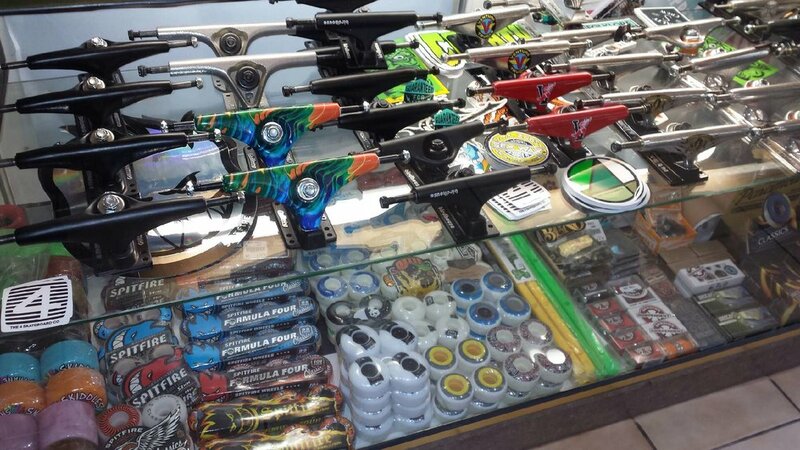 So whether you are an experienced skater or just starting out, we have all the gear and the advice to help you out. If you have a question please call us on (08) 9592 9101 or simply come on in to find what you are after!